Click here to send a message to the project creator and mention this code TGF20 to unlock this deal. 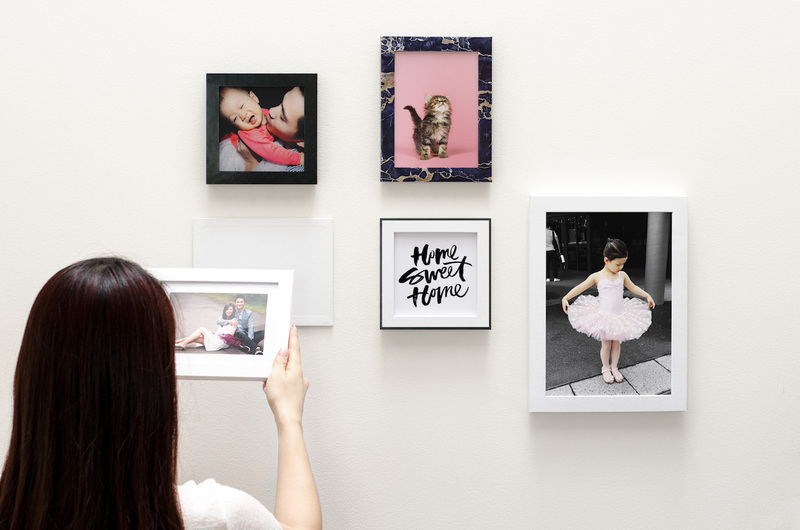 Liven up your walls with pictures without causing damage with the Flikframe Customizable Photo Frames, which sticks with adhesive. 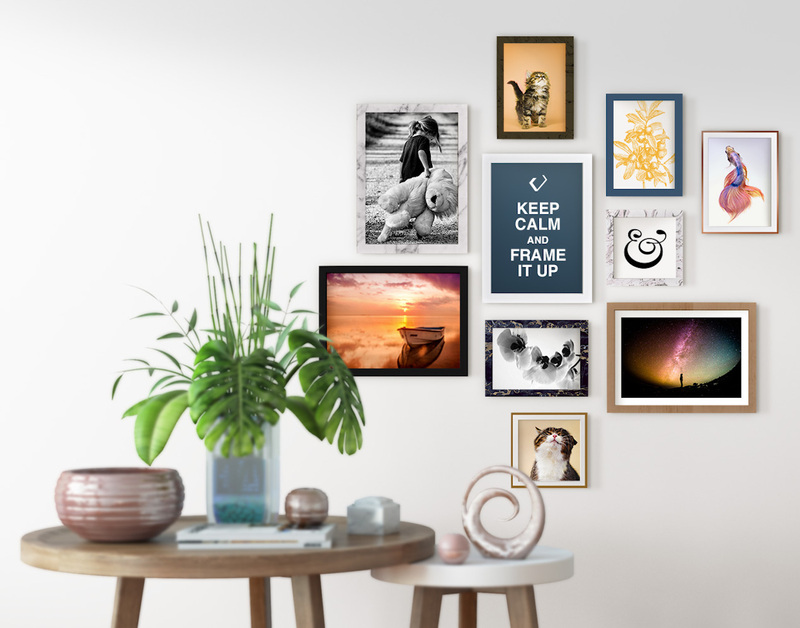 Liven up your walls with pictures without causing damage with the Flikframe Customizable Photo Frames. 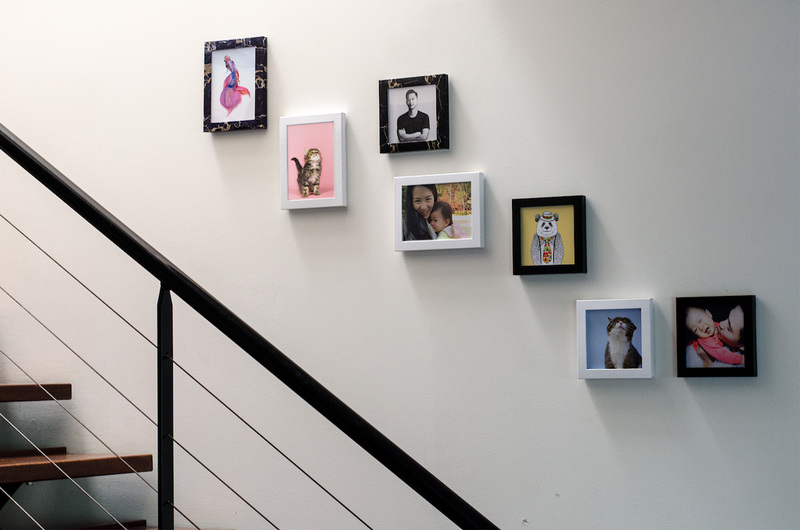 Flikframe is a lightweight and collapsible picture frame that sticks to your walls using a restickable adhesive. Likewise, its cardboard body is made from recycled box boards. 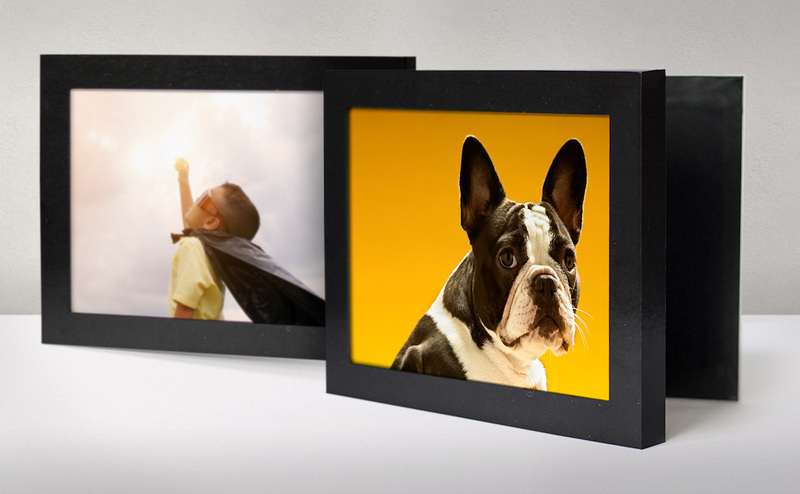 Additionally, Flikframe uses elastic straps instead of traditional metal pins, making it easier and faster for you to change your pictures. 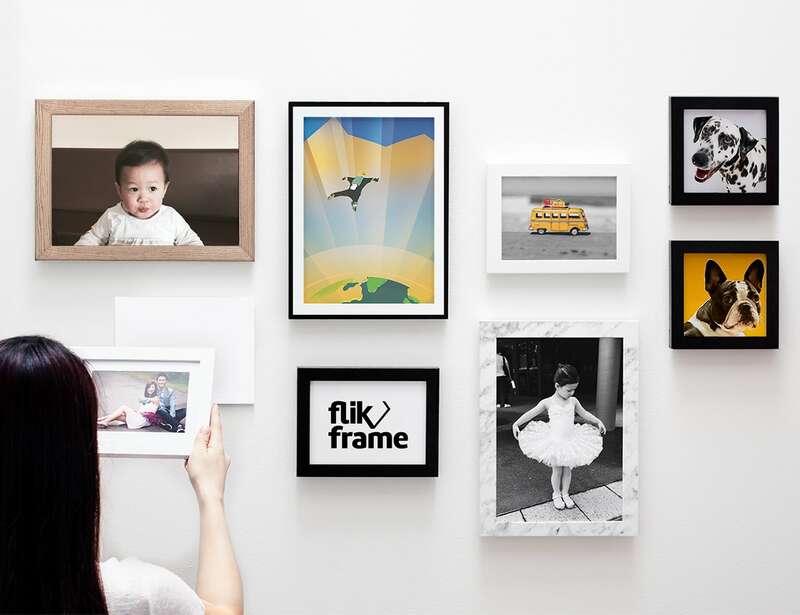 Furthermore, Flikframe is easy to assemble and arrives in a flatpack. To begin, stick the two cardboard bodies together by using the adhesive. Then insert your picture between the backboard and the acrylic. 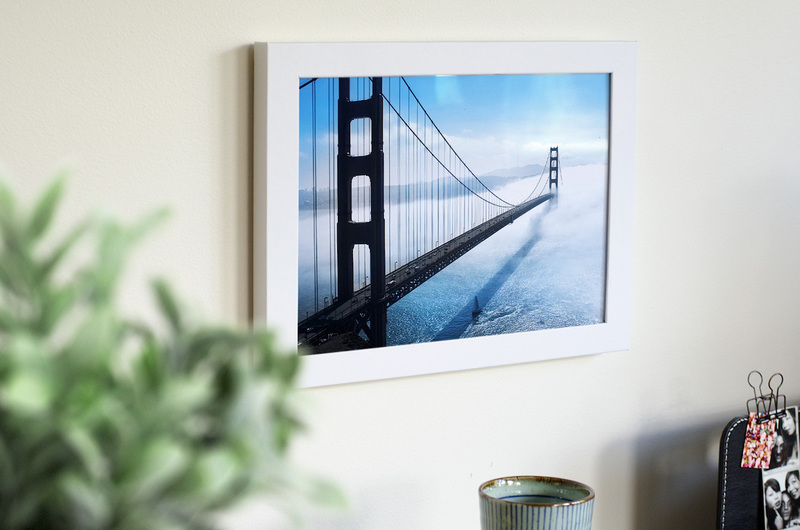 Simply strap it down using the elastic bands and the magnetic wall plate will hold the frame together. 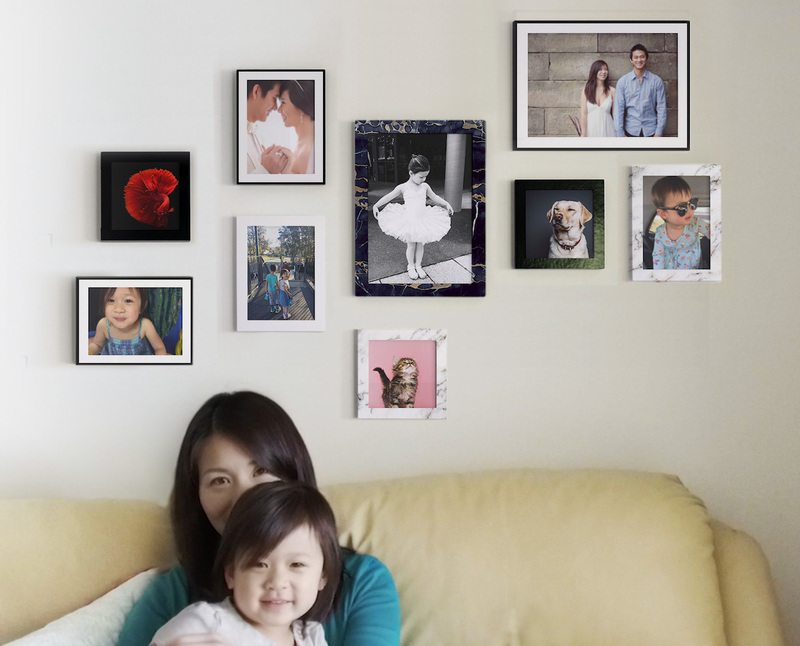 Sticking the frame on the wall is quick and simple with the included restickable adhesive. 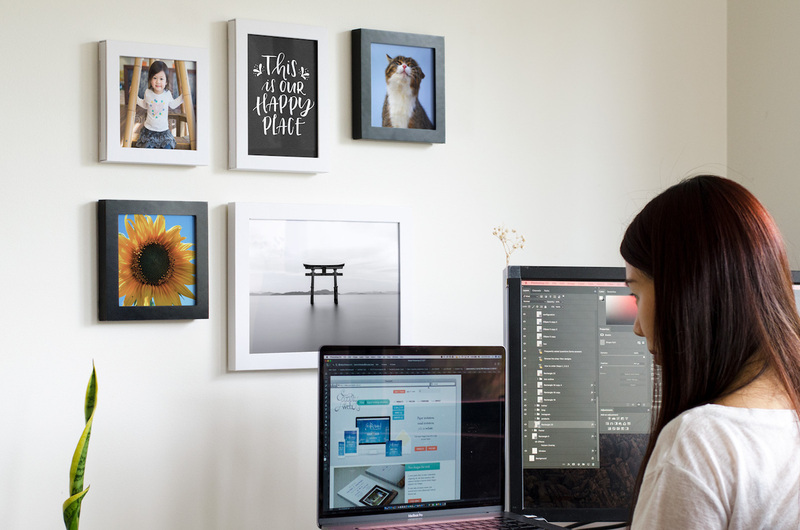 Find the perfect position on the wall, stick the magnetic wall plate on. 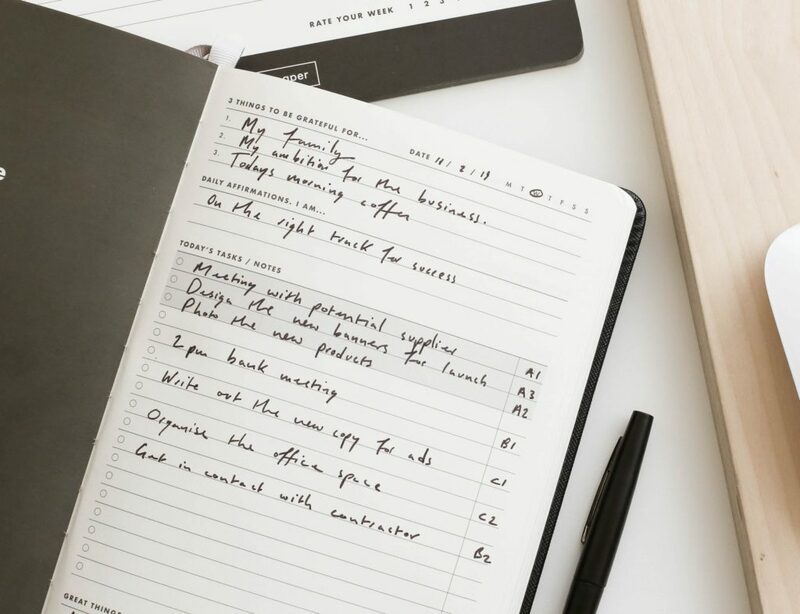 You can add your frame whenever you’re ready.